Who wouldn’t want a laptop for free? Even those who already have a laptop or two at home will certainly appreciate acquiring a new one without paying a single cent! Recently, AtCheap.com announced a contest offering the opportunity to win a free HP laptop, and it’s still open. AtCheap.com is a site which offers comparison services. It does what it says on the tin – you basically search for a product that are looking to purchase. The site then does the tedious task of comparing product prices from more than 60,000 stores. All that is left for you to do is to look at the cheapest prices shown in the search results. AtCheap.com covers not only laptops but other gadgets such as digital cameras, televisions, mobile phones, mp3 players, and watches. You can also search for and compare products such as clothing, make up, sunglasses, and so on. The contest is simple. You just need to go the AtCheap web site and sign up. The thing that I am not too sure about is that you need to log in using Facebook. I am a stickler for privacy so when it comes to logging in on other sites, I prefer not to link my Facebook account. Also, you need to invite 25 friends to qualify for the contest. I am not sure, but that sounds a little spammy. Still, if you want that chance to win the laptop, then you might as well go for it. Based on a press release published by the company ((Press Release)), there are 1,000 laptops up for grabs, and only 500 have been given away so far. After signing up and inviting friends, you simply have to wait for the guys at AtCheap to get in touch with you via e-mail. They will ask for your shipping address, and you just have to wait for that freebie. It sounds too good to be true, to be honest, but it just might give you that extra laptop to play around with. Or if you really need a laptop, then joining the contest is a no-brainer. Unfortunately, this seems to be a US-only promo, so those of us in other parts of the world will have to sit this one out. Apple may have the edge when it comes to ultrathin laptops with their MacBook Airs, but I do not expect the status quo to remain for very long. Samsung already has its Series 9 laptops competing with the MacBook Airs – at least in concept, if not yet in sales and demand. Now Hewlett Packard is going on the offensive as well with its Ultrabook laptops, which are supposed to come out soon. How soon exactly remains a question. So what in the world is an ultrabook? To be honest, as much as I love gadgets – laptops included, of course – all these terms are starting to get on my nerves. Can you just imagine the average person without much tech knowledge wanting to buy a laptop? Netbook, notebook, Ultrabook, Elitebook, etc. – that list could go on and give someone a headache! So basically, the MacBook Airs and whatever other laptops with similar form factors are considered Ultrabooks. Another way to look at it – laptop with features similar to tablets and with a design that is thin and light. We can all blame Intel for this term, as the company is the driving force behind its use. It has even issued guidelines regarding the use of the term and the general specs for this class of laptops. Going back to HP’s Ultrabook…while there seems to be concrete evidence that the company will be launching at least two Ultrabooks, there isn’t much information to be found right now. All we know are the details for Ultrabooks in general – a maximum thickness of 20 millimeters (0.8 inches); a solid state drive; efficient power consumption; and hopefully, a reasonable price. Although what is reasonable will vary from one person to the next, Intel’s guidelines for this class of laptops states that the price should be less than $1,000. That is definitely a plus for Ultrabooks. Oh, and there is a little bit more information about HP’s Ultrabooks – they are probably going to use Intel’s Core i7-2677M (1.8GHz) and i7-2637M (1.7GHz) dual-core CPUs. ((DigiTimes)) No surprise there. What do you think about the Ultrabook concept? These days, we have to admit that many people purchase laptops (and other gadgets for that matter) with the word “bling” in mind. While that may be a sweeping statement, we cannot deny the fact that looks do play a large part in making the decision to purchase a new laptop. I would go as far as to say that this is one reason that Apple continues to attract many new – and returning – customers. If you are looking for a laptop without looks or flashiness in mind, however, there is one feasible alternative: the HP ProBook 6560b. This laptop was seemingly created with no nonsense business purposes in mind. One look at the HP ProBook 6560b, and I think that you will agree with me. There really isn’t much to remark about the laptop’s look – it isn’t fugly, but it is not beautiful as well. What does make it interesting is the fact that it delivers all the functionalities that a businessperson will need, plus the reliability that HP normally gives its customers. The HP ProBook 6560b is also not a fragile device – it has a magnesium-reinforced chassis, which will ensure that the occasional bang against the wall or table will not wreck it. What I like is the keyboard, which is waterproof. If you accidentally spill coffee – or whatever your energy boosting beverage may be – on the keyboard, the water will drain off via the built-in grates. God knows how often this happens when tired humans stay up till the wee hours of the morning crunching some numbers! And speaking of numbers, the HP ProBook 6560b has a number pad at the rightmost part of the keyboard. I don’t deal much with numbers, but when I do, I sometimes find myself wishing for the number pad in the “normal” keyboard. Then there is the choice between a large touchpad (with multi-touch support) and a pointer nub (I never got into this, to be honest). As for performance, the HP ProBook 6560b is nothing to sniff at. You can choose from the second-gen Sandy Bridge processors – Core i3, i5, and i7. It has 4GB of RAM, which is upgradable to 16GB. As for the screen, it is 15.6 inches – a bane for eyes sore from overworking. 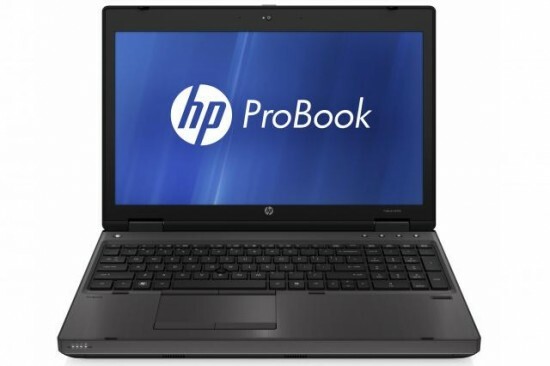 So if a workhorse is what you need, the HP ProBook 6560b just might be what you need. The grapevine has been afire with news about Hewlett-Packard’s most recent recall of defective batteries. I say most recent as the announcement that was made last week, affecting 162,000 lithium-ion batteries, is not the first that has been made. Affected HP users will definitely not forget the worldwide recall that was done last year. There was also an earlier announcement made – a week before this latest announcement. The problem is simple, but the results of any malfunction can be painful: the defective batteries may overheat and rupture. Obviously, if you’re using the laptop when/if this happens, you can get serious burns. Otherwise, you run the risk of setting your home/office on fire, just like what has happened to some users in 2010. So if you have an HP laptop, how do you know if you need to get in touch with HP (and not waste their – and your – time in case you are not affected)? 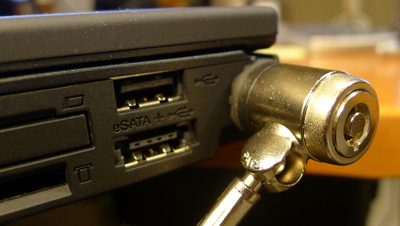 Certain HP laptops that were manufactured between July 2007 and May 2008 are affected by the problem. So the first thing to do is to check when your laptop was manufactured. If it does not fall in between those dates, go on with your life. 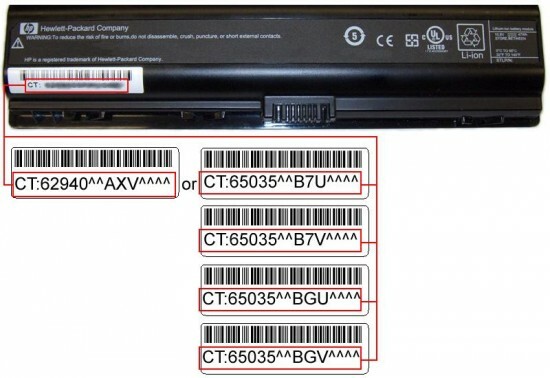 If your laptop was manufactured in that period, here is a complete list of model numbers and battery bar codes: US Consumer Product Safety Commission announcement. A quick list: HP Pavilion, Compaq Presario, HP, and HP Compaq. Once you have determined that your laptop and battery are included in the list, do another check by visiting HP’s validation process web site. 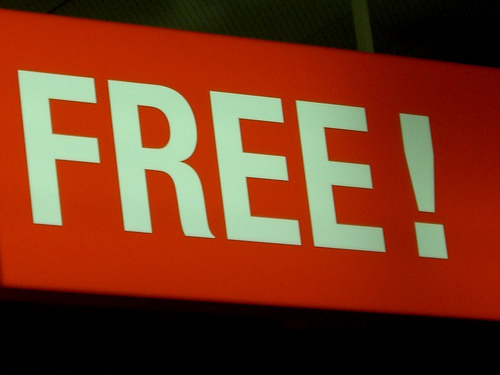 From there, you can also start the process of requesting a replacement battery, which is of course, free of charge. I hope that you are not affected, but if you are, best get that battery replaced NOW!